Adorable House Just a Walk from The Tech Campus! 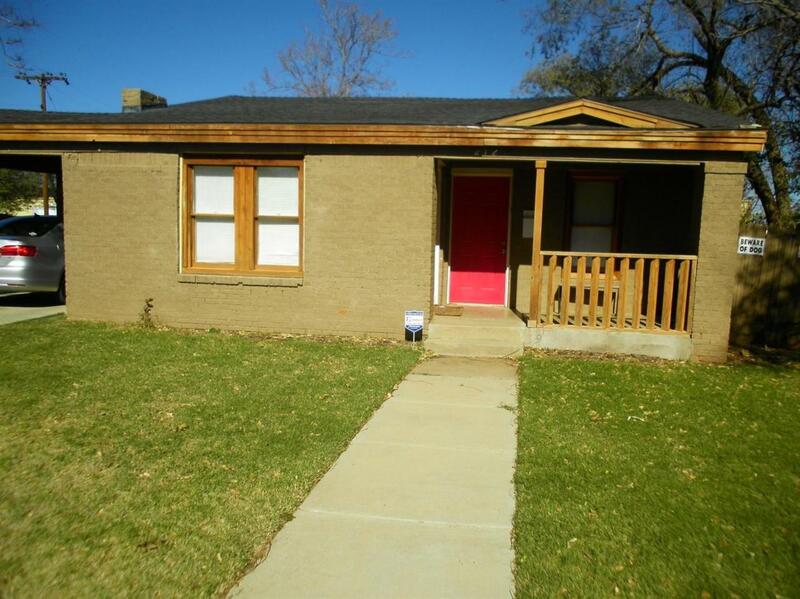 3 bedrooms, 2 baths with covered parking that sits perfectly on a corner lot. Spacious living area, separate dining room, and great kitchen with refrigerator, dishwasher and stove provided. Washer and dryer provided as well. Pets will be considered but will be subject to size age and breed and an additional pet deposit.